NetEnt is paying tribute to the timeless “fruity” slots with its new game release, Double Stacks. With Double Stacks, Free Spins, stacked Symbols, and landbased inspired lightshow style graphics, Double Stacks pulls out all the stops in showing just how exciting a 5×3 classic slot game can be. Dialling up the classic theme, Double Stacks presents a visual feast of falling fruit pieces as it focuses on maximizing the excitement of classic 5-reel gameplay. The new release incorporates the eponymous Double Stacks feature that doubles all stack symbols that land flush in the reel, as well as free spins, where wilds can also be doubled up. 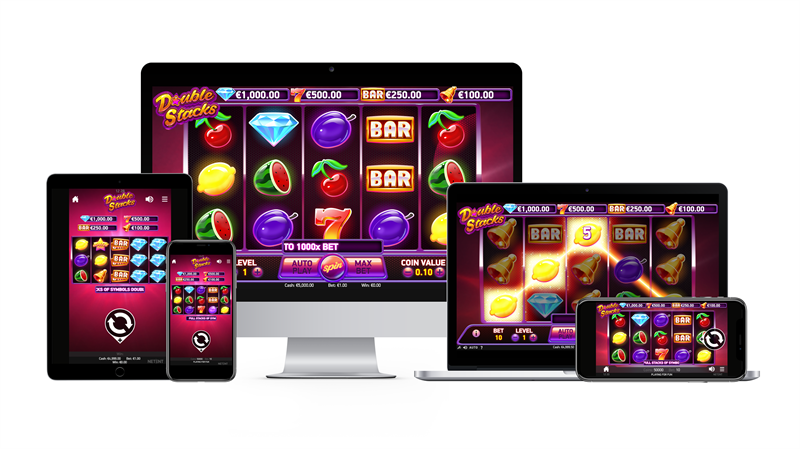 Henrik Fagerlund, Chief Product Officer at NetEnt, says: “We wanted to celebrate the enduring appeal of fruit style video slots and are delighted with the results.